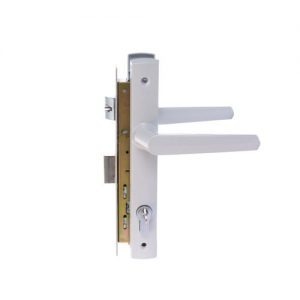 The Optimum 2-Point Mortice Lock offers a new and improved locking system with enhanced furniture options available. When deadlocked, the Optimum 2-Point provides increased security with two points of locking. 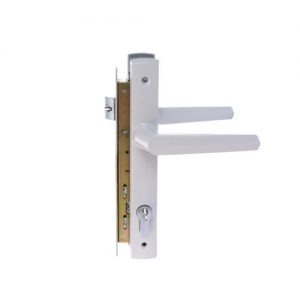 Made specifically for the New Zealand environment, this is an ideal locking solution. 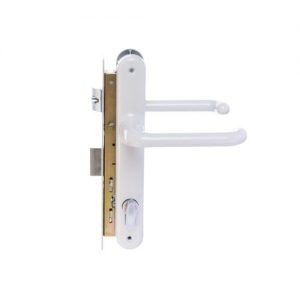 The Verona Series represents the highest standard in residential and semi-commercial door hardware and is brought to you through modern innovative designs, combined with quality manufacturing. 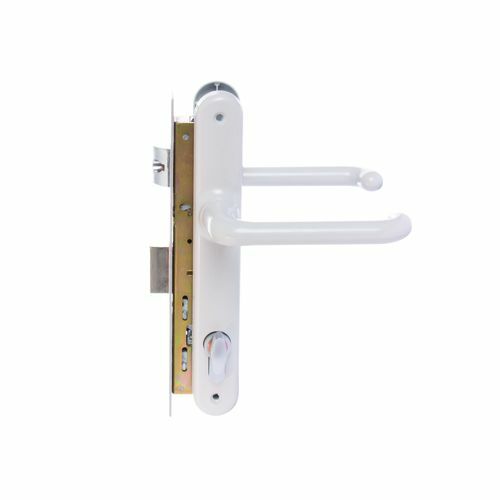 A wide range of lever options is available to enable a common style throughout the home. Verona is a style developed by ASSA ABLOY that has been fashioned into a contemporary and elegant furniture range. Complementary to modern joinery with its sleek offset centreline, the Verona range is encompassed by a number of ASSA ABLOY’s window and door hardware products. Available in an array of colour finishes, choosing Verona allows for continuity of aesthetics throughout the home. 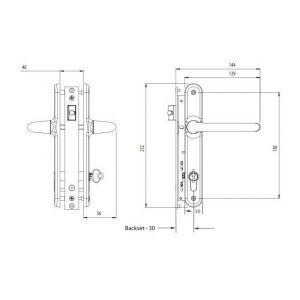 Verona door furniture is supplied as a complete set, with both the internal and external plates.